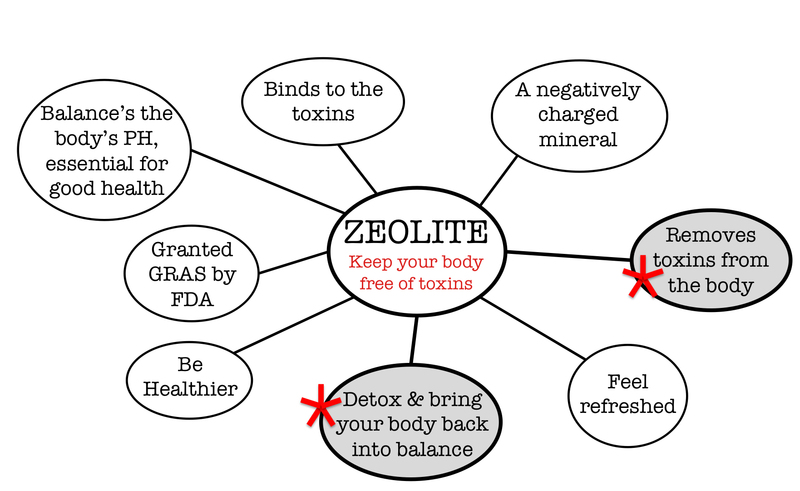 WE receive hundreds of testimonials & positive feedbacks each month from the hundreds of resellers, distributors, and websites where our Liquid Zeolite is sold. Here are just a few of the many ones we receive! This is the best single detox agent I have ever tried. I could feel the results in my mental clarity within the first 3 days. I enthusiastically bought two more bottles recently. When I started, I used just 6 drops per day, and even with that lowest recommended dosage I could still feel the effects. I'm up to 13 drops now and will probably level off at that amount. Great product for detoxing humans and animals. Working on my dog with large cyst on hip and hair loss. Taken internally & mix with coconut oil for applying topically. After 3 weeks cyst shrinking and hair growing back. Helps my mom to aid in detoxing during her off chemo week. Going to order more. I got sprayed by a crop duster last year and my health had deteriorated badly due to it. This helped relieve my body of the toxins and heavy metals. I feel SO much better now! I could be wrong, but gargling with a glass of water with six or so drops of this in it (and then drinking it) seems to help get rid of sore throat symptoms. I pull it out whenever I think I might be coming down with something. Click the button below to add the Zeolite Liquid Enhanced with DHQ 1oz/30 ml - 4 for $60 Only $15 ea. ($10 Flat Rate Shipping) to your wish list.